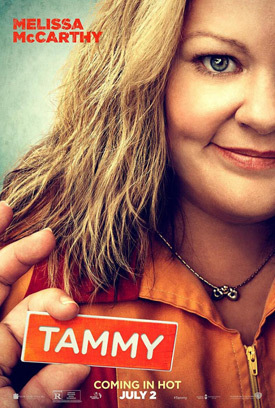 Melissa McCarthy and Susan Sarandon star in the upcoming comedy Tammy, marking Ben Falcone’s directorial debut. Watch the movie trailer, poster and photos below. 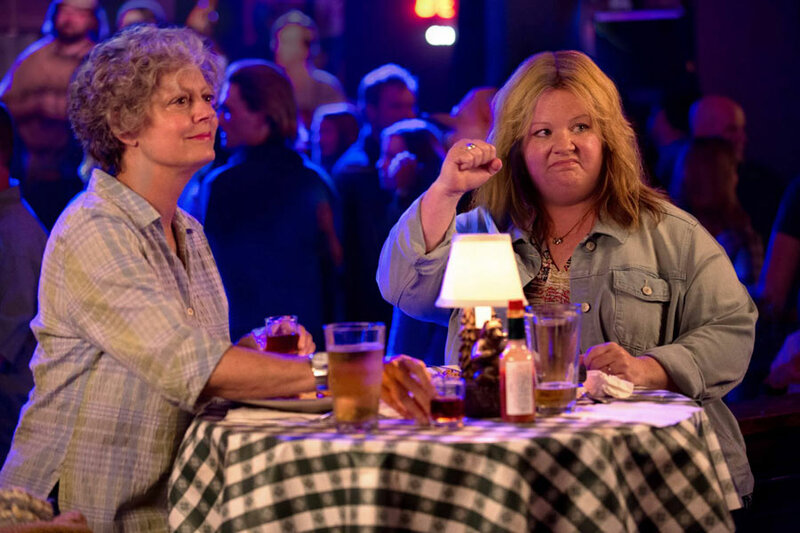 After losing her job and learning that her husband has been unfaithful, Tammy (McCarthy) hits the road with her profane, hard-drinking grandmother Pearl (Sarandon). MPAA Rating: (R) for language including sexual references.